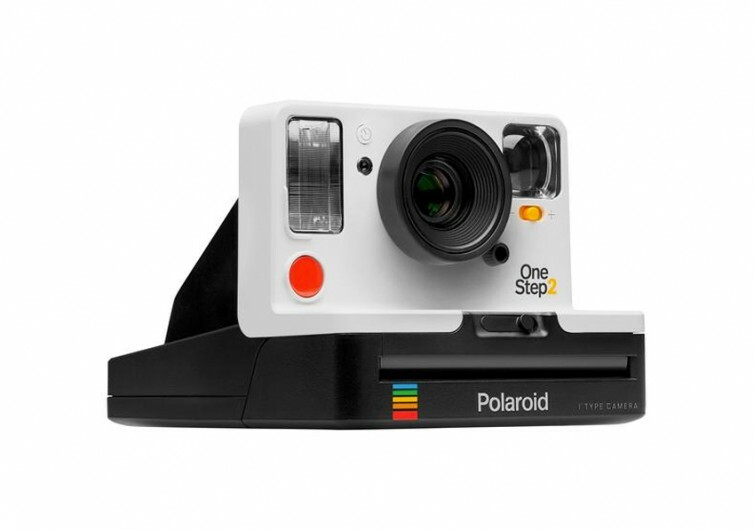 Polaroid redesigned the second iteration of the OneStep supposedly to make it a lot easier to use straight out of its packaging while giving it a simpler yet more eye-catching design than its predecessor. 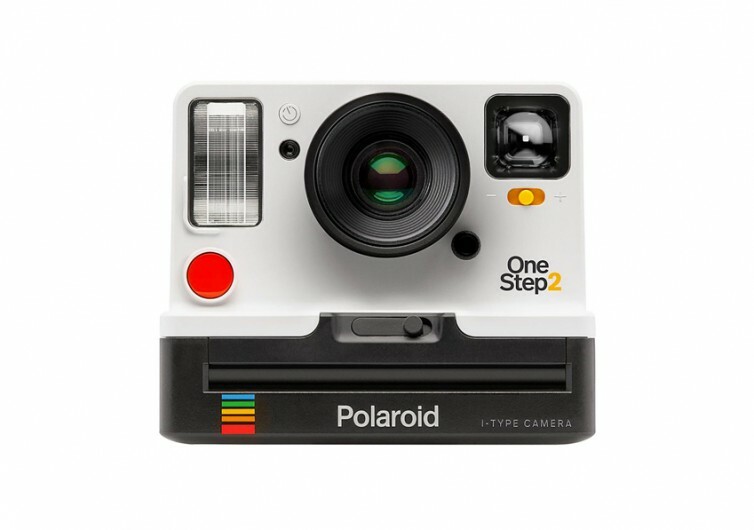 The OneStep 2 also comes with other neat features that promise to be a lot better than the 1st generation of OneStep. At the heart of this instant shooter is a high-quality lens. 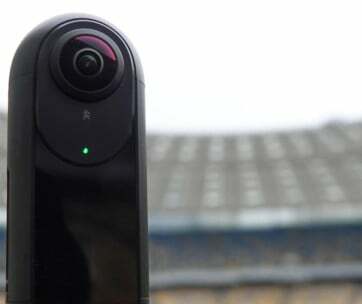 While there are no clear indications as to what kind of lens is present in the OneStep 2, it nevertheless boasts of a much closer focus at 2 feet. This means one can get closer to the subject without losing focus, although 2 feet is still considered mediocre by DSLR lens standards. Regardless, keep in mind that the Polaroid system is never intended for professional photographers anyway. What is quite noteworthy is the battery on the OneStep 2. 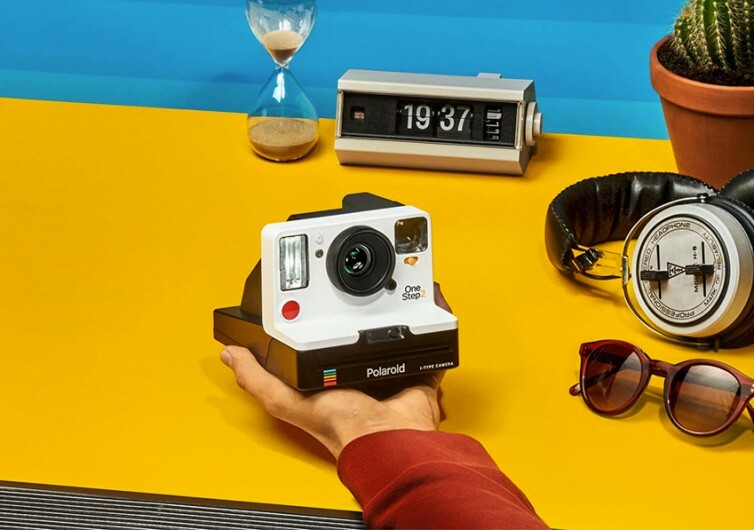 If real-world applications come close to its 60-day battery life in between charges, this would make the 2nd generation Polaroid OneStep to be far superior when it comes to battery life. 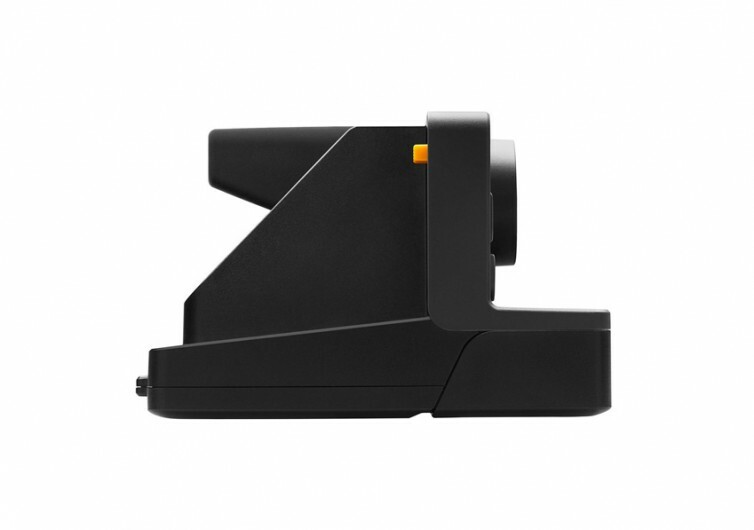 The OneStep 2 is also backward compatible with legacy 600-series film, although the i-Type instant film is highly recommended to make the most out of every instant shot. One very unique difference between the new i-Type and the old 600-series is that the latter requires a battery in the film. 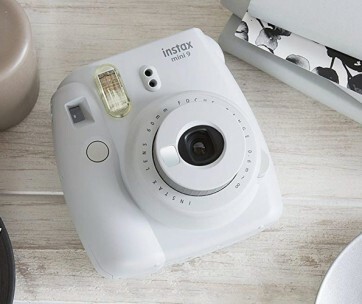 The new Polaroid instant camera also features a powerful flash. Unfortunately, there are no technical details about the power rating of such flash system. What is known is that it can provide better illumination for your snapshots than its predecessor. 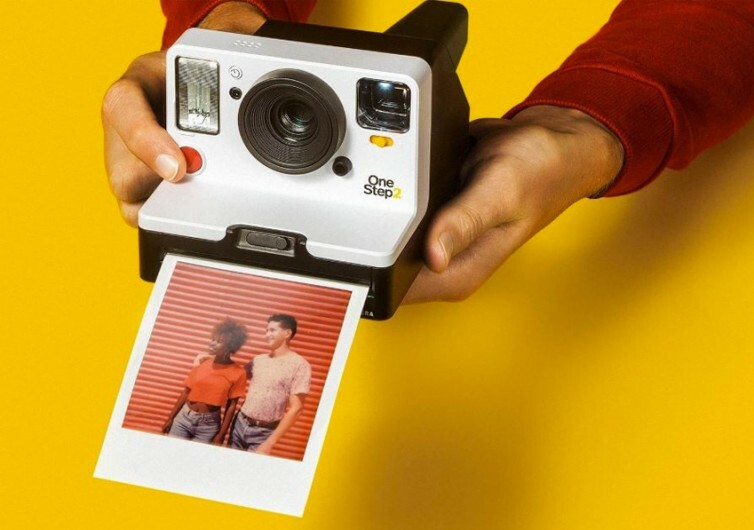 Polaroid’s new OneStep 2 instant camera makes a perfect gift for photography lovers, it has a fresher look in addition to modest improvements in film types, lens and flash power, and battery technology. It’s still a good shooter amidst an ocean of digital shooters.